Australian David Johnson will partner Ian Hutchinson in the 2019 Honda Racing roads line-up. Johnson made his debut at the TT in 2010 aboard Honda machinery where he claimed the accolade of fastest newcomer that year. 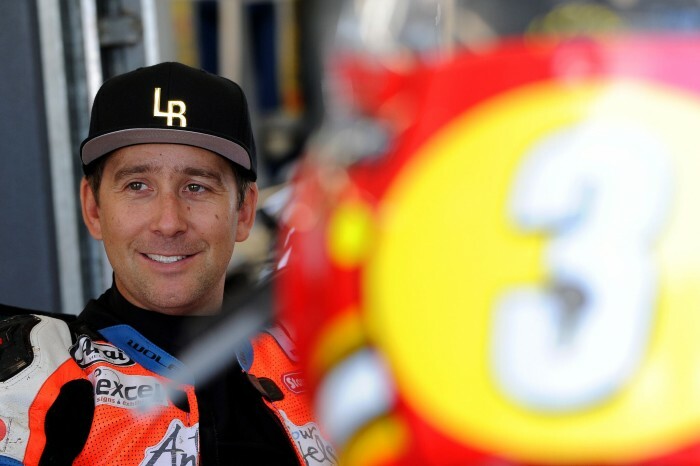 The Australian has since racked up three 4th place finishes at the Mountain Course and was close to a podium last year in the Superbike race. His best result at the Ulster GP has been third (2018) and 7th at the NW200. “I am really happy to join the Honda Racing team for this season. Over the years they have been incredibly successful on the roads and won a lot at the TT,” said Johnson.